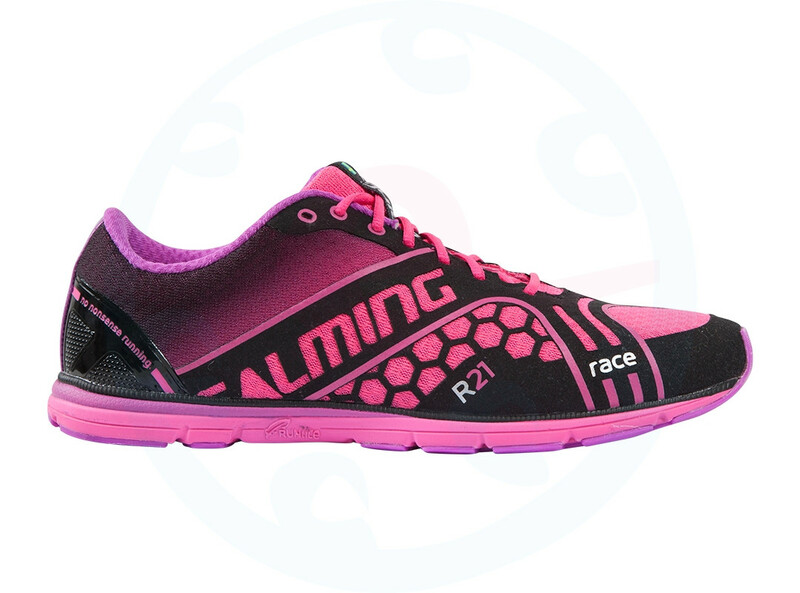 Fast, light and responsive shoes that fitted with the race day. Inclined from the root to tip to 5 mm. 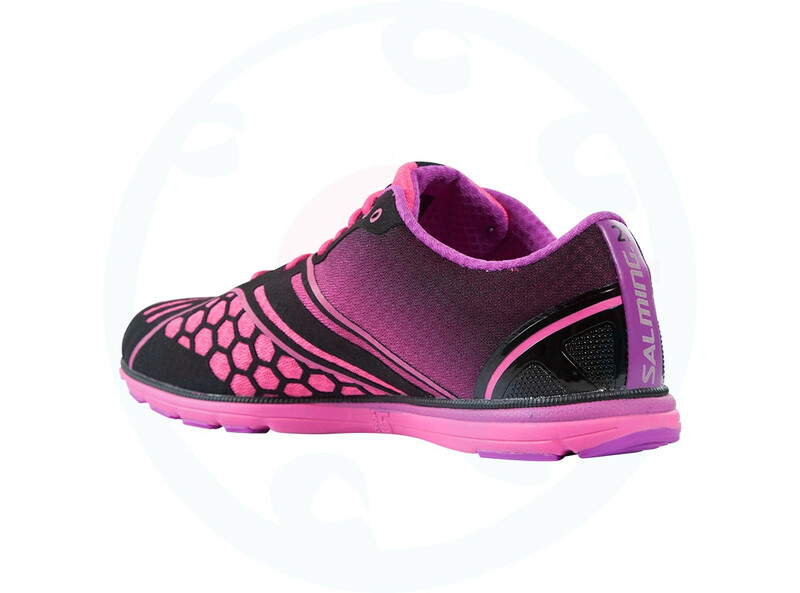 Sole is made RunLiteTM technology. Upper shoe is constructed of two layers. Race - created to racing. 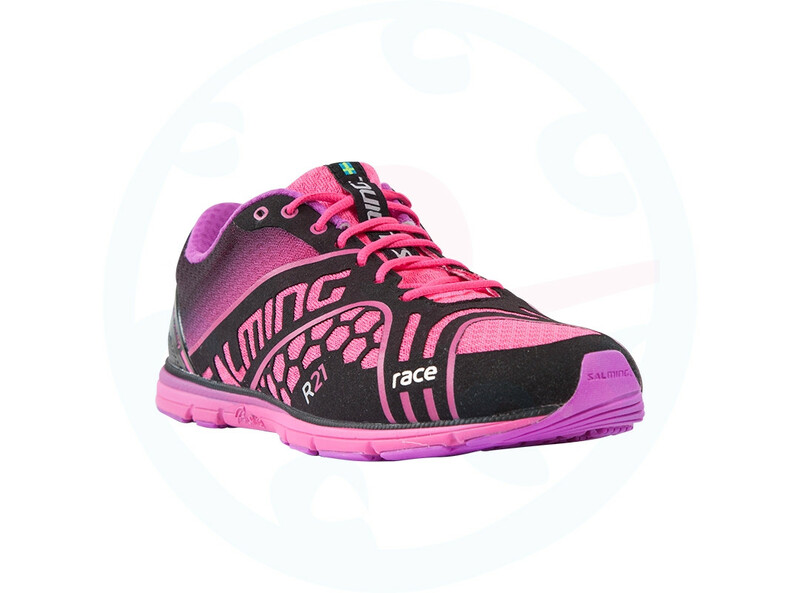 These shoes will add speed you'll need during the race. 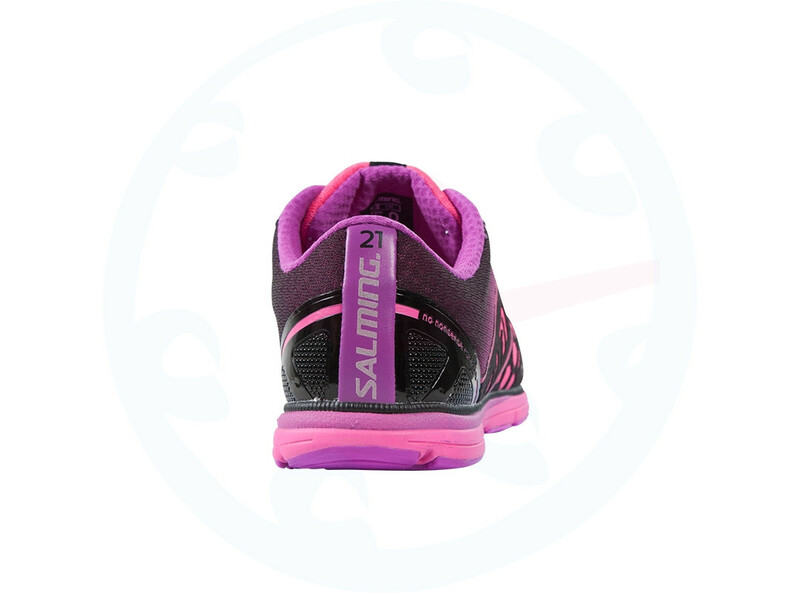 Carbon unit, which is inserted into the soles of shoes in combination with RunLite material soles of these shoes makes quick and responsive help each competitor on both short and long routes. The racing model allows you to get yourself whatever you natrénovali. 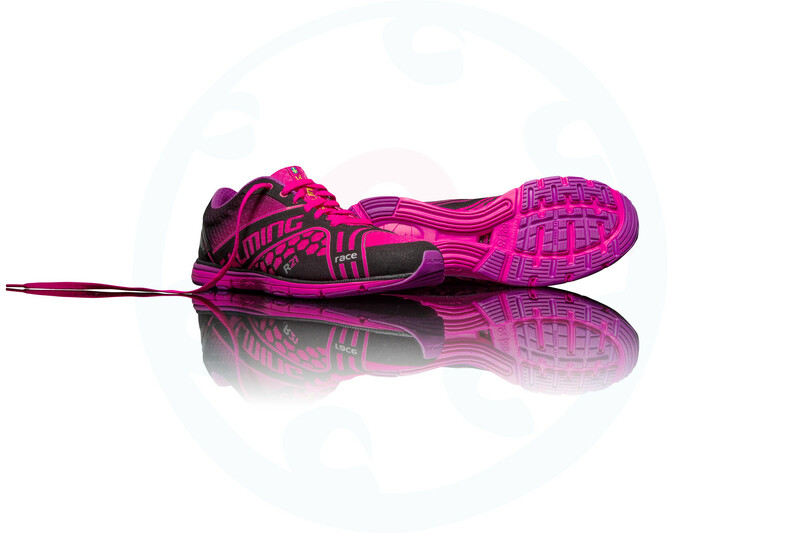 Thanks to its construction and due to its weight, which is a mere 145 grams (women's size 6 in UK) is virtually on the legs feel and you run towards new personal rekordům! Model 2015 fully follows the previous model. The change occurred at the soles, which is the material used 3x more durable rubber compound (technology Tear & Wear) compared with the model 2014. With it, your shoes will last even larger portion of kilometers and a feel for the surface while the impact remains unchanged.